Torrentz was launched back in July 2003 and was used to index torrents from other popular torrent sites such as The Pirate Bay, Kickass Torrents, ExtraTorrent etc. You could enter your search query and have the results show up covering numerous torrent sites. The advantage here was that you got access to more trackers for a particular torrent so that if few of them went down, you could still have the torrent working. According to Softpedia, the other Torrentz domains including .ME, .CH, and .IN display the same messages, along with the HTTPS site. This mysterious shutdown comes after a couple of weeks from the arrest of the alleged owner of Kickass Torrents (KAT), one of the most popular among the torrent sites. After the arrest, the website was closed down as well, although clone sites emerged later. Last year, we also saw Yify (YTS) shutdown and the The Pirate Bay continuing its on and off battle to stay online. Do torrent sites even need Google and other search traffic? 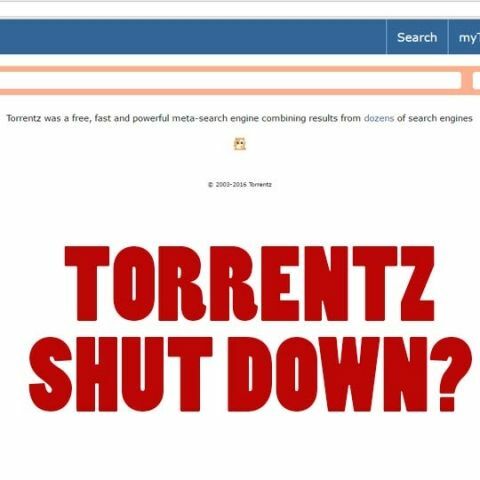 It won’t be a surprise to see more torrent search engines take the Torrentz way and shut operations on their own to avoid any form of legal action against them. With no news whether there was an arrest or a takedown in this case, it would be fair to wait for an official notice from the owners (if we get any), something more than just the two messages. Can we remove play store from any samrt phone permanently ? is OPPO 7 smartphone has Aluminum body? Is anyone has Nokia 320 ???? HTC one M8 has Android or Windows phone?